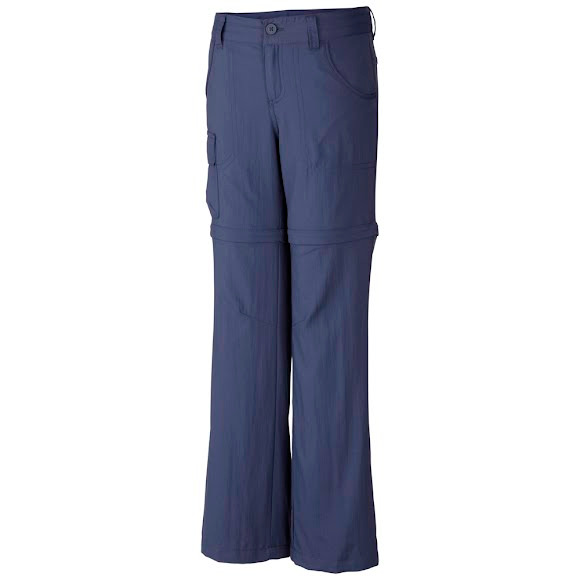 Designed for supreme comfort in a wide variety of conditions, Columbia's SIlver RIdge Convertible Pant features zip-off legs that instantly transform to a 5.25 inseam short. Light, durable nylon fabric features built-in sun protection and dries fast. Designed for supreme comfort in a wide variety of conditions, Columbia&apos;s SIlver RIdge Convertible Pant features zip-off legs that instantly transform to a 5.25 inseam short. Light, durable nylon fabric features built-in sun protection and dries fast.